About to watch @t give a talk about microformats2 & HTML5 at #html5devconf in a 1000 person room. No pressure! 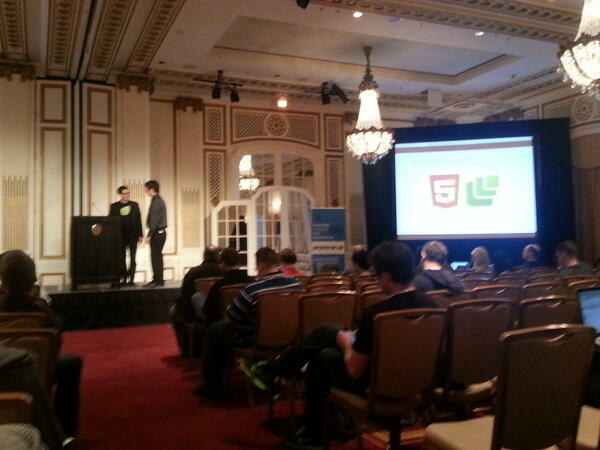 #html5devconf no python microformats parser yet...huh. challenge sent out. I bet less than 48hrs til one shows up. I've always liked and used microformats. Now I love them. Impressive introduction to @microformats by @t #html5devconf very useful and interesting.